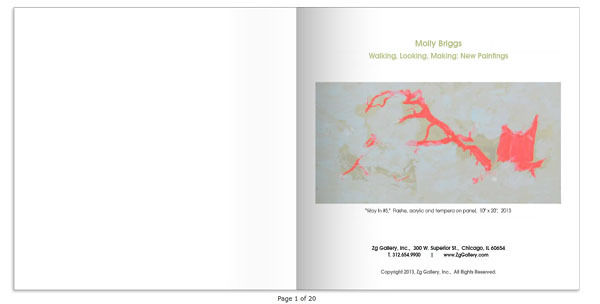 Featuring works from Molly's 2013 solo exhibition. 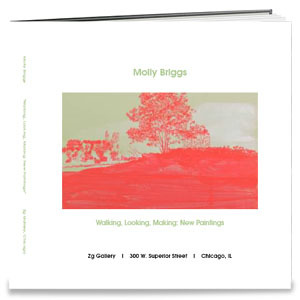 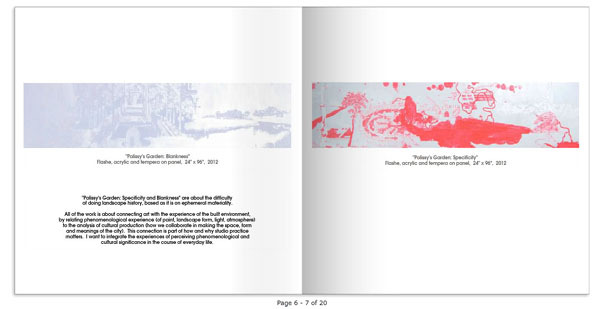 Contact Zg Gallery to purchase a copy signed by Molly Briggs. 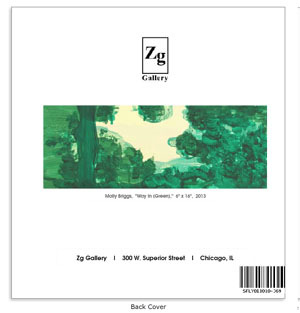 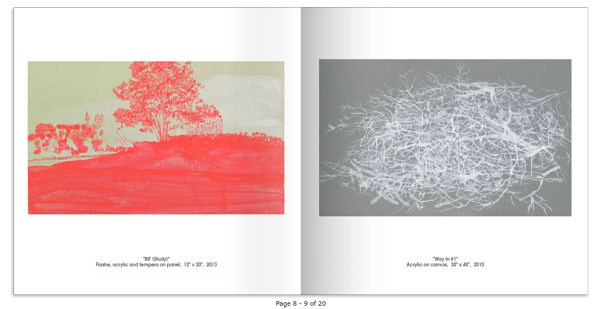 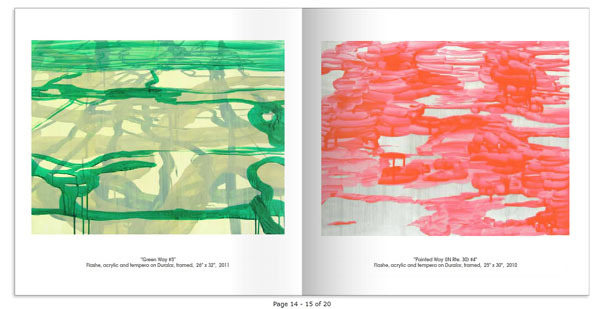 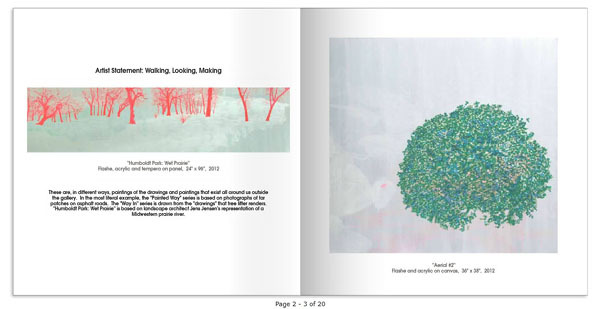 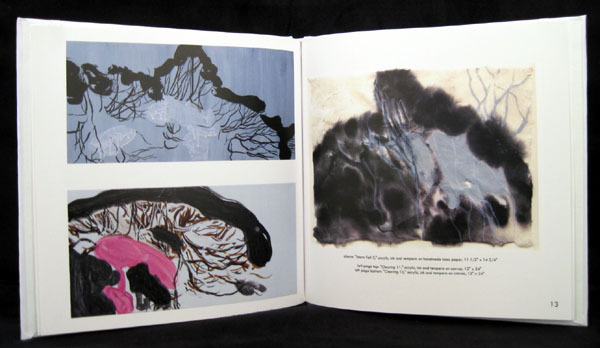 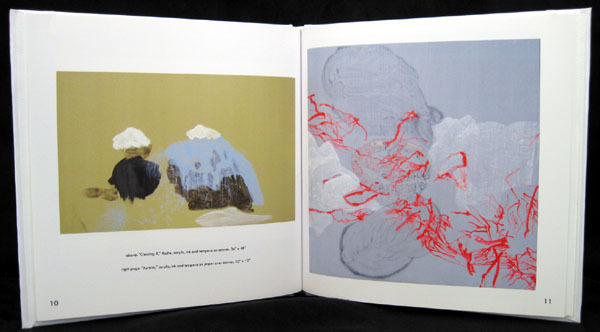 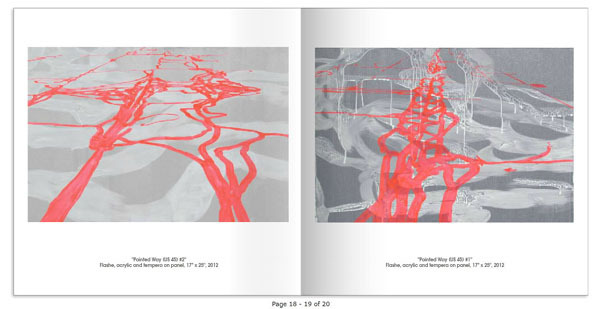 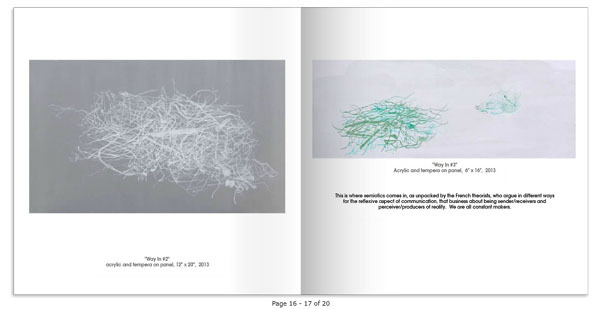 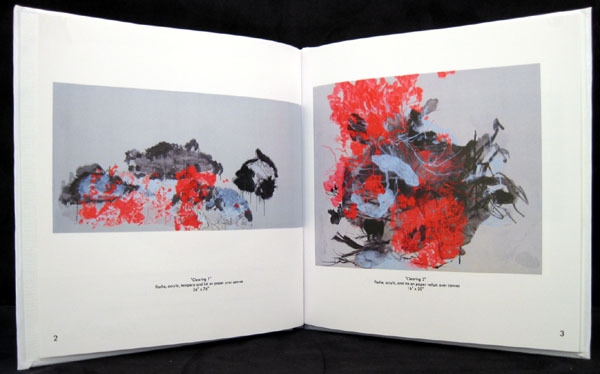 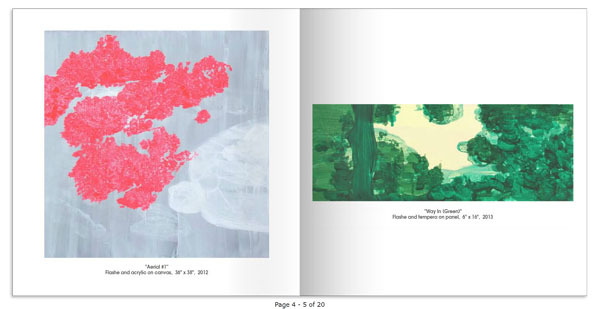 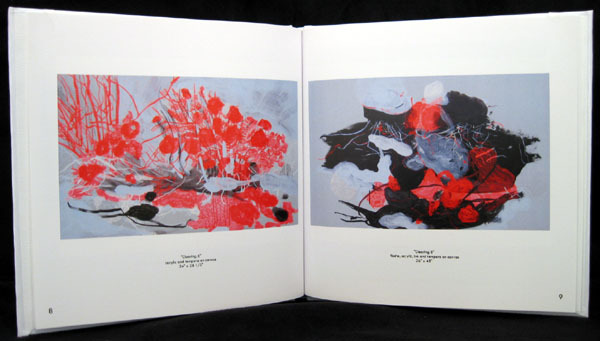 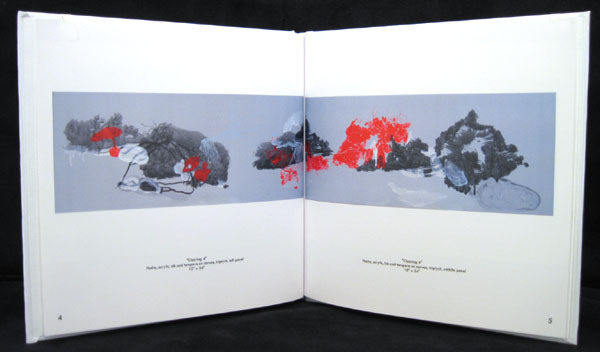 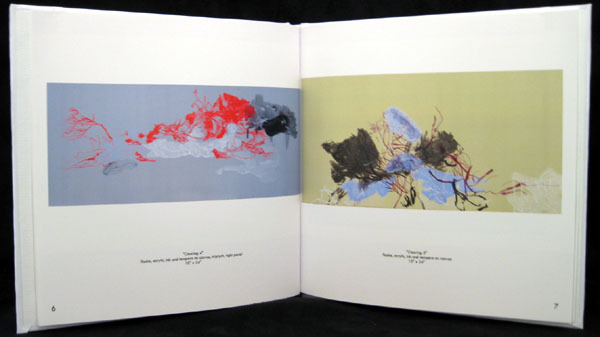 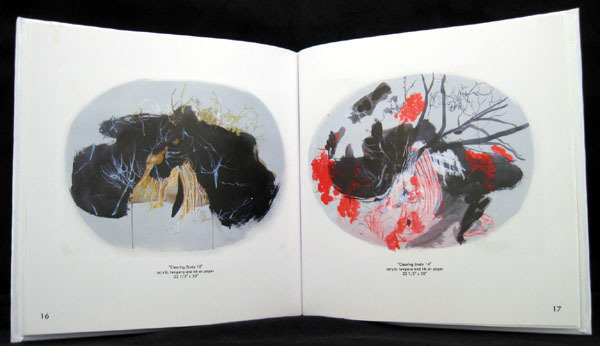 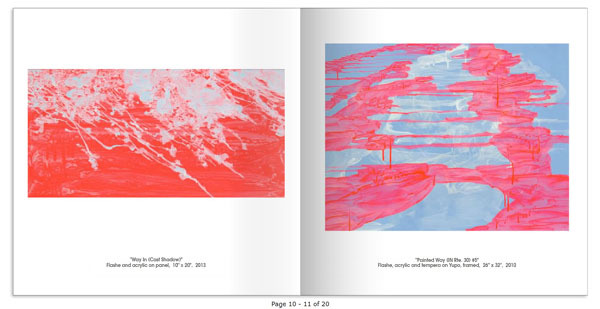 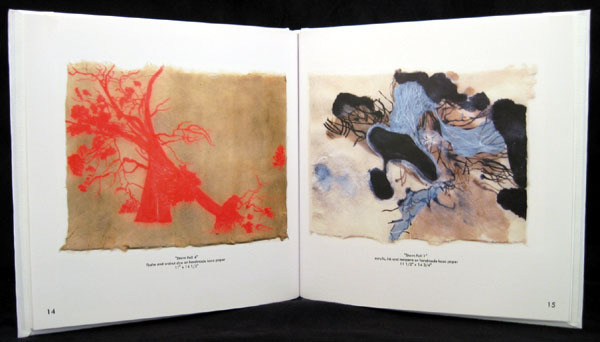 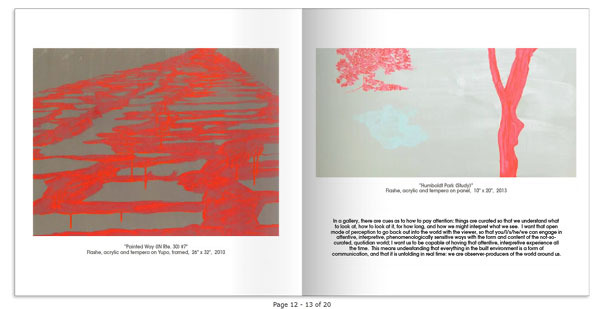 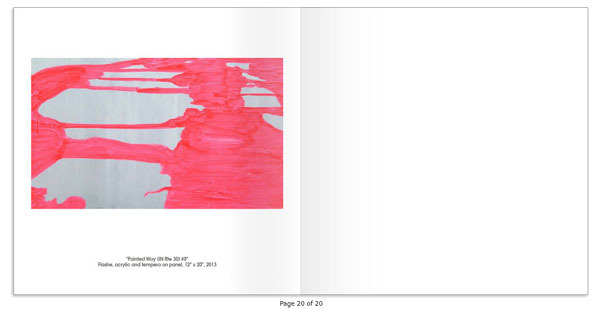 "Clearing: Paintings & Works on Paper"
Featuring works from Molly's 2009 solo exhibition.